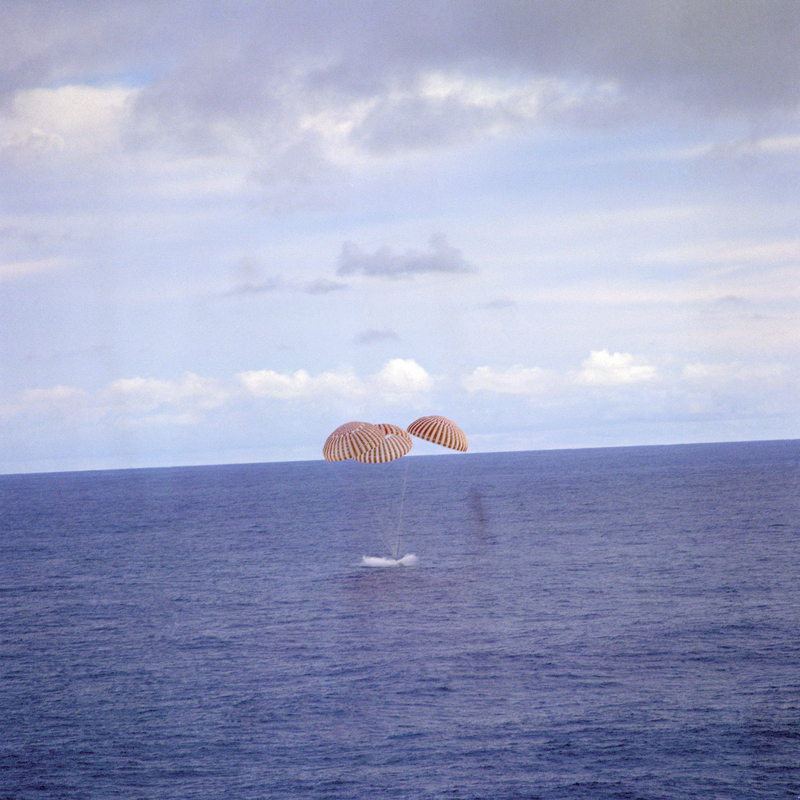 On this day in history, the Apollo 13 command module finally splashed down in the Pacific Ocean southwest of American Samoa. Its crew were picked up by the recovery ship, USS Iwo Jima (LPH-2). Arguably the second most famous space exploration venture in NASA’s history behind Apollo 11, Apollo 13 was slated to be a Moon mission with a lunar landing. Crewed by CAPT James A. Lovell, USN, John L. Swigert, USAF, Fred W. Haise, USMC., Apollo 13 soured after an explosion of an oxygen tank caused a shortage of oxygen and electric power. 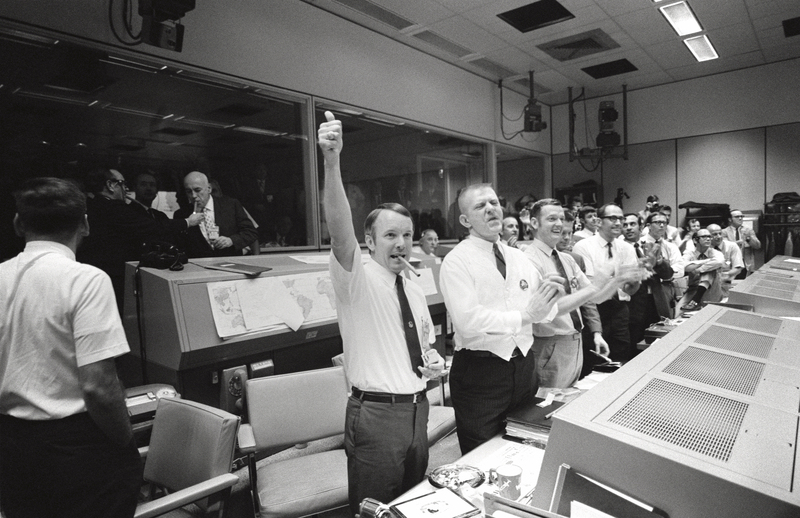 Working together around the clock with NASA’s best and brightest engineers in Mission Control, Houston, Texas, Lovell, Swigert and Haise made it home safely after spending six days in space.